Col. Sean P. Pierce is Commander of the 446th Airlift Wing, Joint Base Lewis-McChord, Washington. 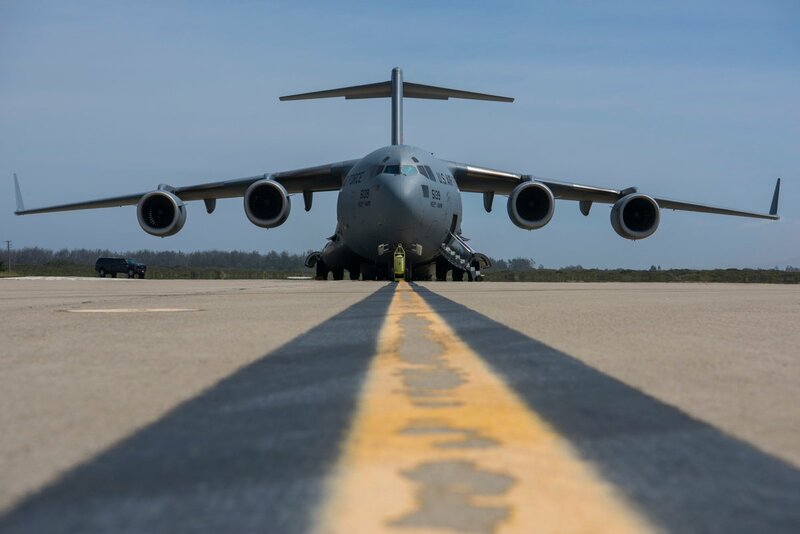 He ensures the readiness of more than 1,800 Traditional Reservists, Air Reserve Technicians and civilians, along with supporting worldwide airlift missions. The 446th AW flies and supports the C-17 Globemaster III weapons system. 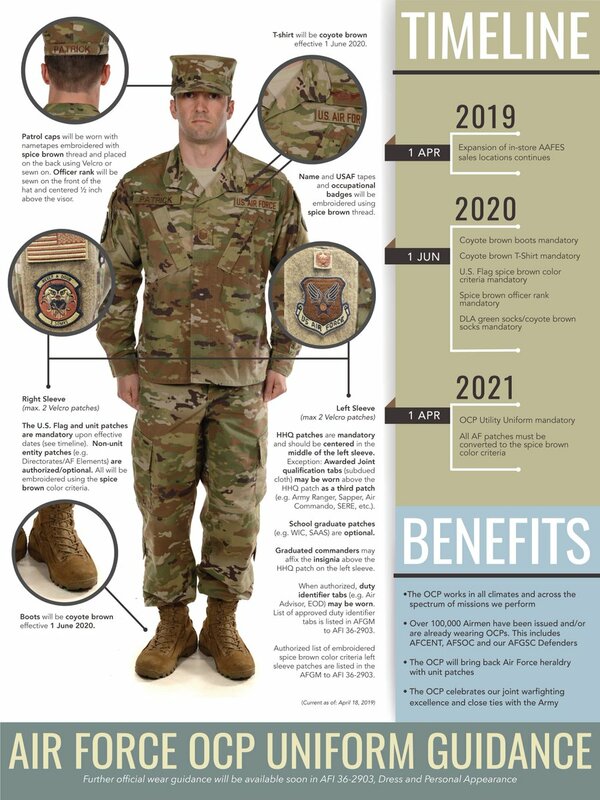 Partnering with active-duty, Guard and Reserve, the 446th AW supports Operation Deep Freeze, the National Science Foundation’s U.S. Antarctic Program. 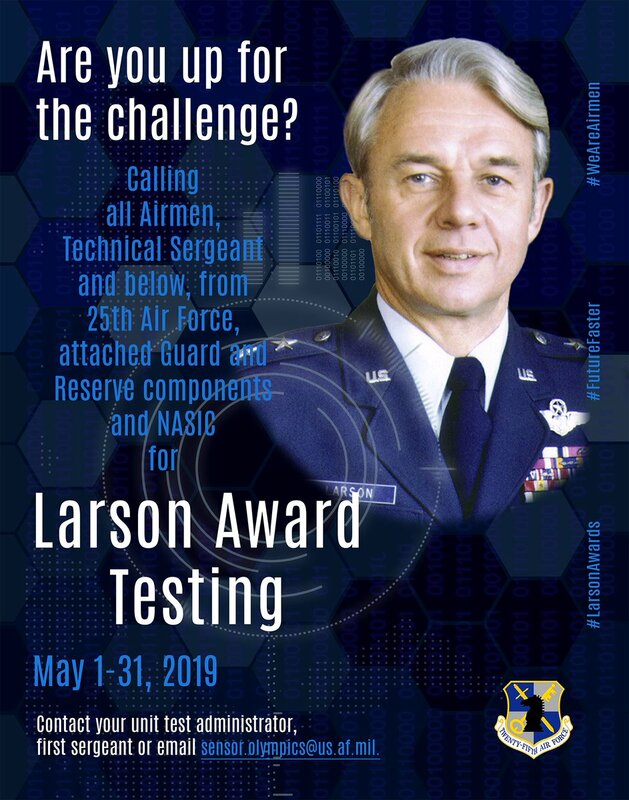 Under Colonel Pierce's command, Air Force reservists are capable of deploying anywhere in the world for training, humanitarian efforts or combat. Colonel Pierce was commissioned in 1991 as an Army Aviation Branch Officer. He served in various leadership assignments including heavy lift, medevac, assault and attack helicopter units. Colonel Pierce commanded a Heavy Lift Company, Aviation Intermediate Maintenance Detachment and an Army Aviation Support Facility before transferring to the Air Force Reserve Command in 2003. Prior to assuming his current position, Colonel Pierce was Commander, 446th Operations Group, JBLM, Wash. He also served as the Chief of Tactical Mobility, Special Operations and Combat Search and Rescue Forces Programs, Office of Plans Programs and Requirements, Headquarters U.S. Air Force, the Pentagon, Washington D.C. Additionally, he was a core staff officer with the SECAF/CSAF directed Total Force Task Force and was appointed to the Congressional National Commission for the Structure of the Air Force. 1991 Bachelor of Science degree, Embry Riddle Aeronautical University, Daytona, Fla.
1992 U.S. Army Adjutant General Officer Basic Course, Fort Benjamin Harrison, Indianapolis, Ind. 1999 U.S. Army Aviation Captains Career Course, Fort Rucker, Ala.
2010 Air Command and Staff College, Maxwell AFB, Ala.
2010 Masters of Military Art and Science, Air University, Maxwell AFB, Ala.
2013 Air War College, Air University, Maxwell AFB, Ala.
2014 Advanced Joint Professional Military Education, National Defense University, Norfolk, Va.
2015 Reserve Component National Security Course, National Defense University, Fort Lesley J. McNair, Washington D.C.
2015 Safety and Accident Investigation Board Presidents Course, Kirtland AFB, N.M.
2017 Director of Mobility Forces (DIRMOBFOR) Course, Hurlburt Field, Fla.
2017 Enterprise Leadership Seminar, Kenan-Flagler Business School, University of North Carolina Chapel Hill, N.C.
1. August 1991 - December 1993, student, AG OBC and Initial Entry Rotary Wing Training, Fort Rucker, Ala.
2. December 1993 - June 1994, flight leader, 1/140th Attack Helicopter Battalion, Army Aviation Support Facility #2, California Army National Guard, Calif.
3. June 1994 - June 1999, platoon leader, Detachment 1, Company E, 1st Battalion, 168th Aviation Regiment, Army Aviation Support Facility #2, Oregon Army National Guard, Ore.
6. September 2003 - November 2005, flight commander, 64th Air Refueling Squadron, Portland, Ore.
7. November 2005 - August 2010, assistant director of operations and evaluator pilot, 301st Airlift Squadron, Travis AFB, Calif.
8. August 2010 - August 2012, director of operations, 53rd Weather Reconnaissance Squadron, Keesler AFB, Miss. 9. August 2012 - October 2014, Chief of Tactical Mobility, Special Operations and Combat Search and Rescue Forces Programs, Office of Plans Programs and Requirements, Headquarters U.S. Air Force, Washington, D.C.
10. October 2014 - April 2016, Commander, 932nd Operations Group, Scott AFB, Ill.
11. May 2016 - January 2018, Commander, 446th Operations Group, Joint Base Lewis-McChord, WA. 12. January 2018 - present, Commander, 446th Airlift Wing, Joint Base Lewis-McChord, Wash.